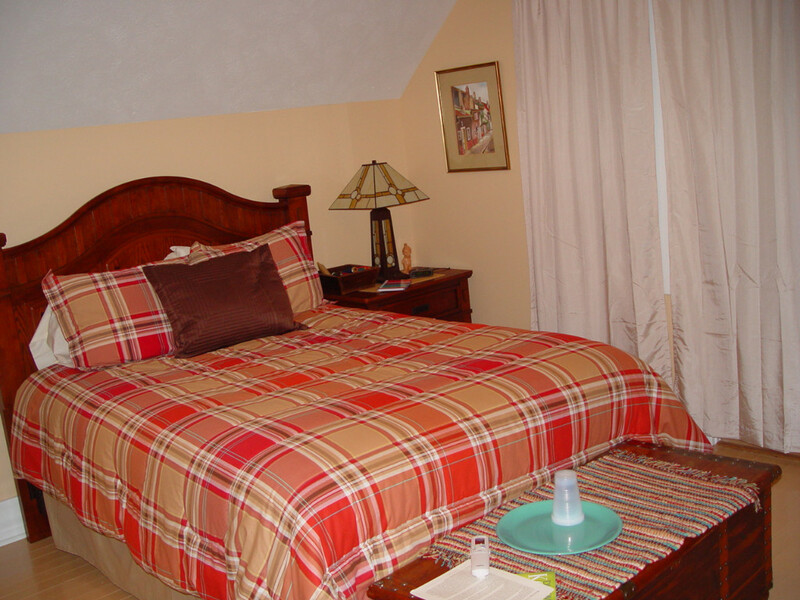 The guestrooms were named to celebrate Linda's brothers and sisters. 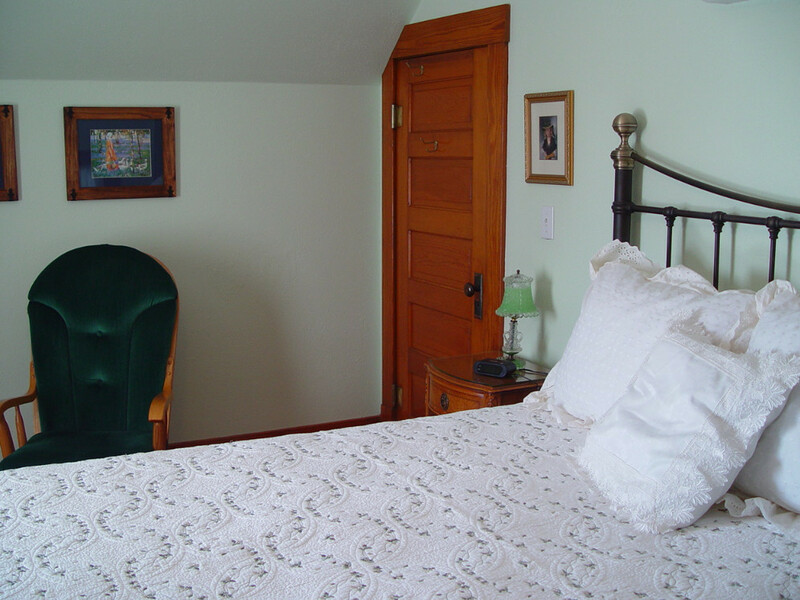 All guestrooms have private baths and entrances. from the private balcony It has a private bath and entrance. our Irish heritage. This room honors Kellee, the fifth child. She is a lover of all things old and historical. and the economy was strong. “flapper” in so many ways. This room was the bedroom of Robert. He is the second oldest child and a great joke teller. Bettee Queen Room has flowered wallpaper and hand carved furniture. It is a sunny warm place even on a cold January day. The room has twin beds. 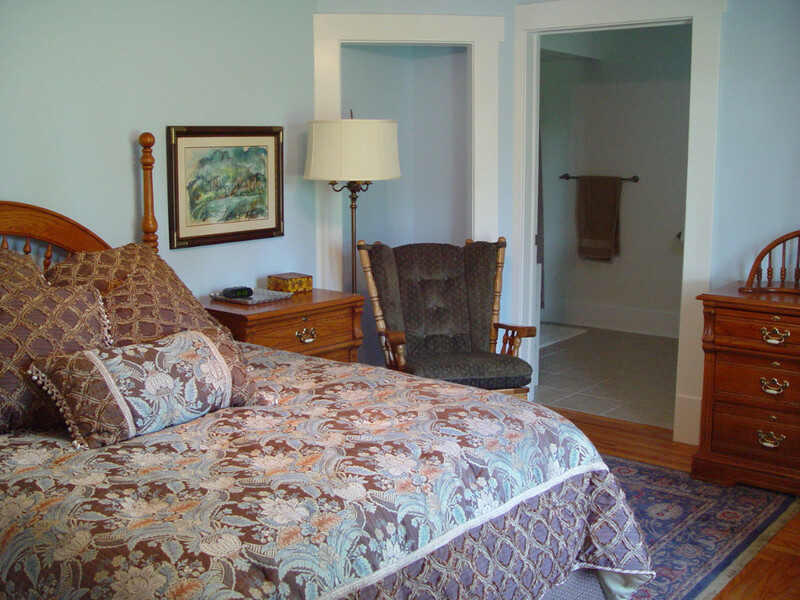 A retreat back to a more gracious time, The room has a private bath and entrance. 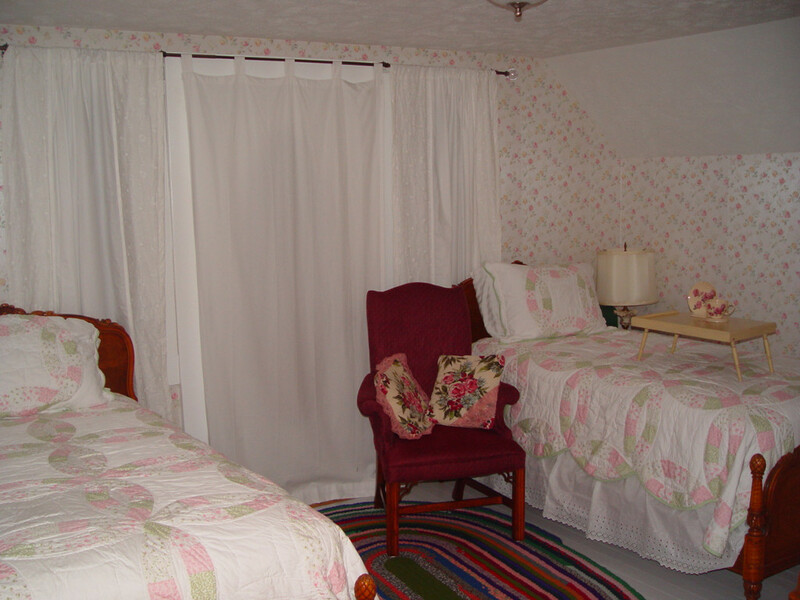 This was the bedroom of the youngest child, Bettee Colleen, who cares for people like an expert gardener cares for roses.